Country And Vintage fusion. A perfect blend of two design themes in this most stylish space. A perfectly stunning villa that had huge scope for creativity. 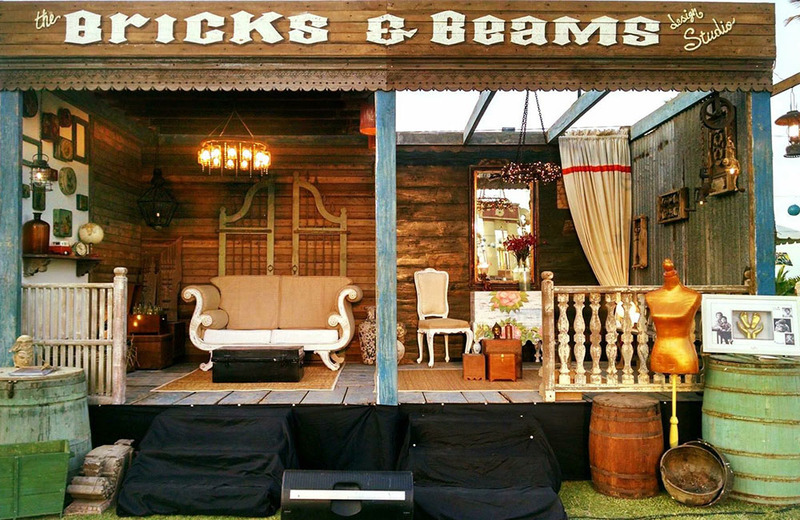 A blend of rustic and blings were considered for designing this space. Again, it was one of our ambitious projects that was completed in 1.5 months. Our shortest yet most stylish projects till date. A sea facing bachelor pad designed in very minimalistic and sporty way. 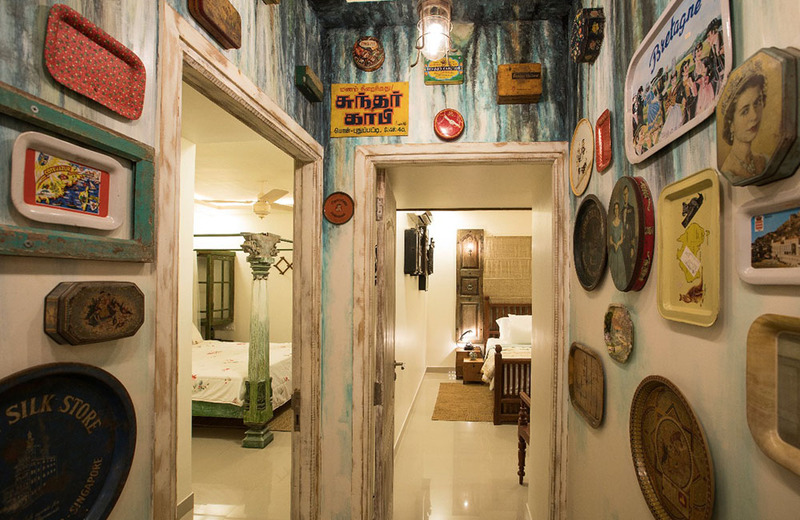 Every room including the bedrooms boasts some unique themes and characteristics. 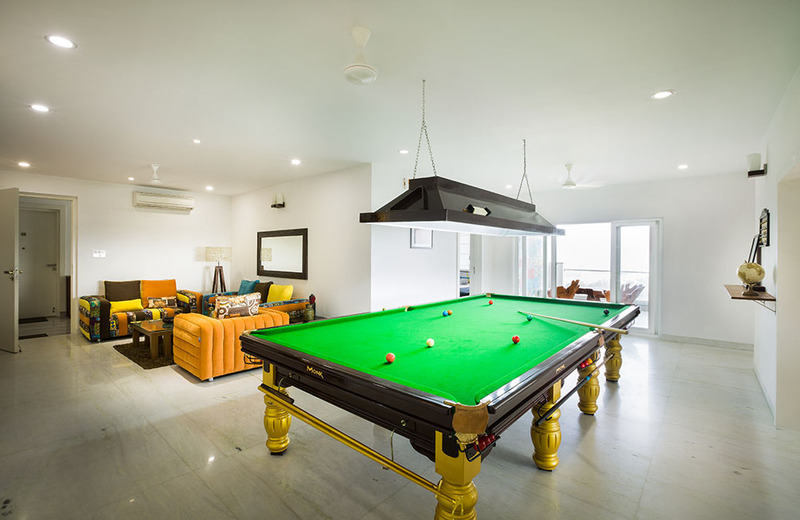 The show stopper is the massive snooker table that is placed in the centre of the house for the boys to unwind. The cricketer’s home was like a canvas that was waiting for a masterpiece. Every corner was a treat to work on. 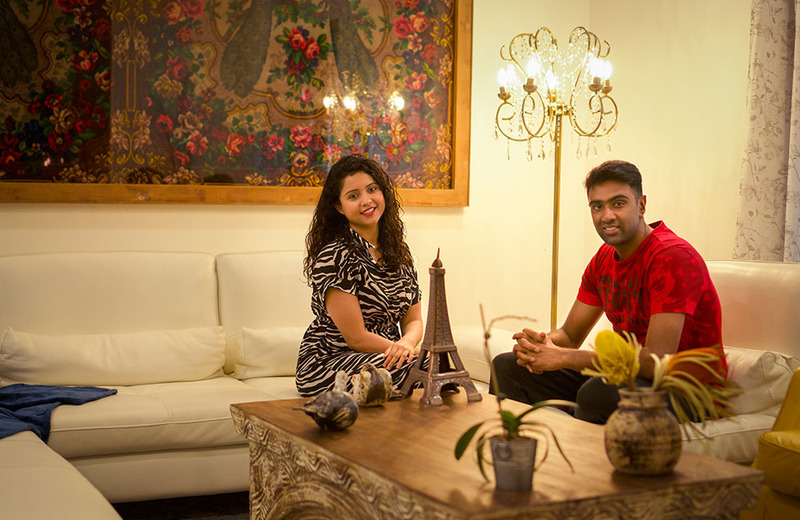 We adopted fusion of mid century and contemporary when it came to designing the space. From the living to the utility space, every inch would have Bricks & Beams’s signature touch to it. A beach themed stall in a beach festival made sense. The pictures would speak for itself. We thought of bringing a new concept to the festival that was happening on the shore. The result was a stunning installation that stood tall. It was a big hit. An experiment of its own kind. This 1780 SqFt living space is now home to beautiful antique elements. Every corner would speak the designer’s language which is “Creativity”. 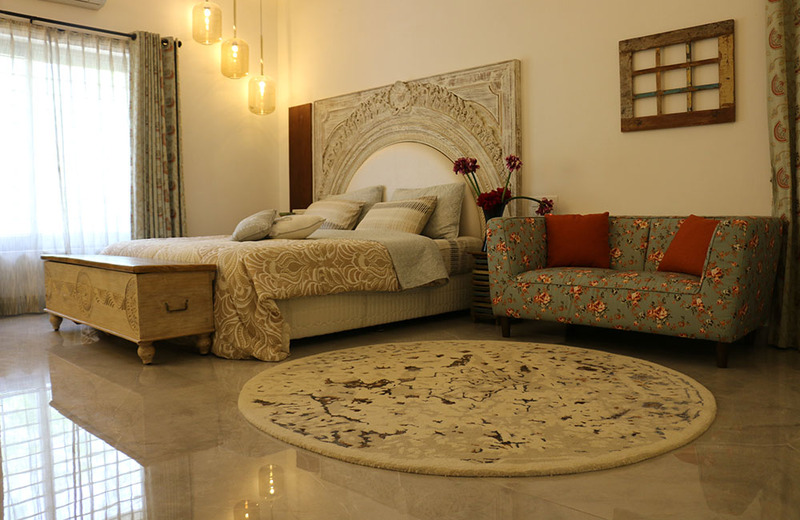 The highlight of the space is a 180 year old antique mirror that decorates one of the bedrooms.